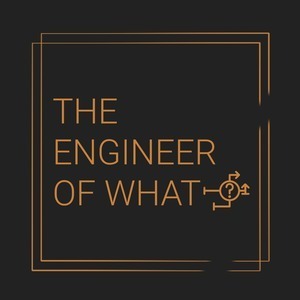 We found 4 episodes of The Engineer of What? with the tag “open source”. Ricky's co-worker thinks just because code is open source, it's what?! Listen Nathan just go off on a rant talking about why open source is amazing and they way things are going.